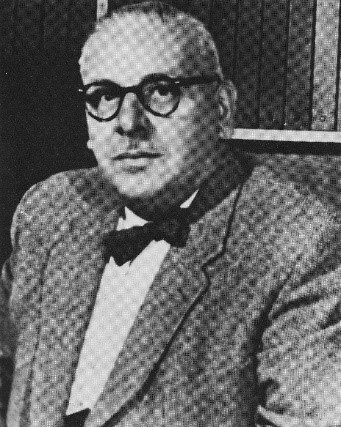 The University of Ottawa, Department of Obstetrics & Gynecology was formally established in 1946, with Dr. Arthur Richard as the inaugural Academic Department Chair. 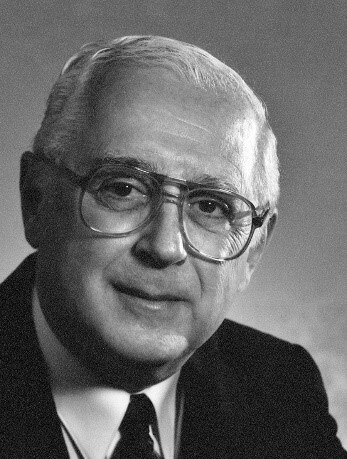 Dr. Richard was the Chair from 1946-1966, followed by Dr. Gilles Hurteau, a Gynecologist with a special interest and experience in Gynecologic Oncology, from 1967-1976. Of particular note, these two physician leaders both served as Dean of the University Of Ottawa Faculty Of Medicine; Dr. Richard from 1950-1957, while a Department Head, and Dr. Hurteau from 1976-1989. Initially, the focus of the Department was on undergraduate medical student education and basic research, but in 1968 the Royal College accredited the department to establish a residency training program in Obstetrics and Gynecology. Prior to this, the Ottawa Civic Hospital was part of the Queen’s University’s postgraduate training program, but very quickly both the civic and general hospitals established a close relationship with the faculty of medicine. The 1970s and 1980s were periods of tremendous growth for the Department, with infrastructure development, recruitment of basic science and clinical faculty, and comprehensive clinical program development. Formal subspecialties were established in the Department in the 1980s, and with the development of Divisions came formal fellowship training programs and the consolidation of the care of patients with complex obstetric and gynecologic needs. As the Department moved into the new millennium, it has provided leadership in establishing regional Infertility, Maternal-Newborn and Cancer programs, as well as a robust and World And world class research group in perinatal epidemiology and outcomes. The current success of the Department is, in many ways, a result of the vision and commitment that has come from a succession of Departmental Chairs, faculty members, and physician leaders. The future for 2020 and beyond is very bright for the Department of Obstetrics & Gynecology.